Puck away! 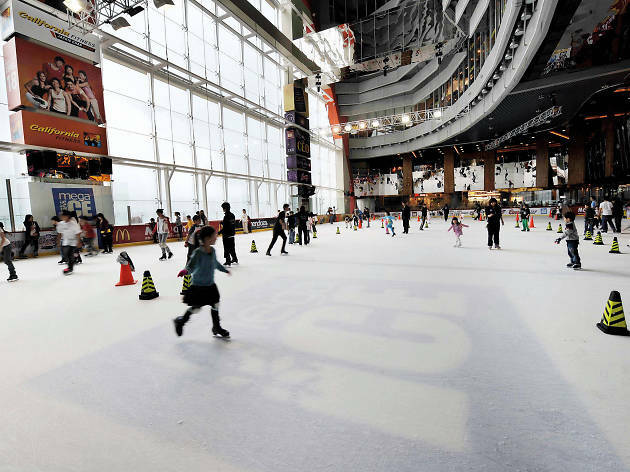 This international-sized rink hosts Olympic qualifiers and local figure skating contests and is also available for birthday parties and private hire. On a regular day, you might see budding hockey players zinging pucks around; the Penguins Hockey Club holds classes for all ages, from ‘Atoms’ (5-6) to ‘Seniors’ (19+). 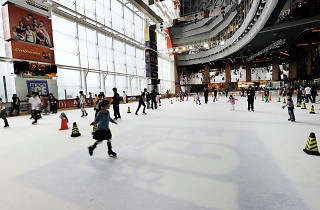 A free shuttle bus runs from Kowloon Bay MTR station to the rink.